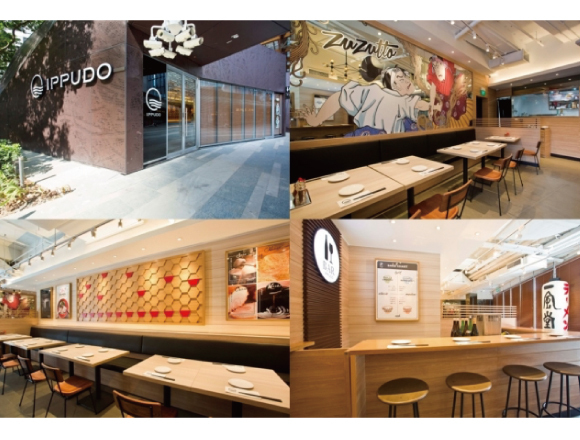 A brand new Ippudo has just opened its doors in Singapore (on June 14th), making it the 9th in the country. Located around the popular Tanjong Pagar Centre, a place packed full of offices and restaurants, Ippudo sells Japanese sake and ‘otsumami’ (snacks to go with alcohol). It is a cafe/restaurant and is situated where plenty of sunlight can get in to brighten up the gorgeous room. Ippudo dishes out lots of different Japanese-style food, such as ramen, as well as drinks, and boasts a brand new bargain lunch set and a sake bar serving all kinds of Japanese alcohol. Ramen, sake, otsumami and much more—there’s plenty to choose from as they serve up tasty Japanese-style cuisine. Related Article：The low sugar content Chinese noodles, “Tohshitu Nibun-no-ichi Soba” will be sold from “Ippudo” on May 10th for a limited time. 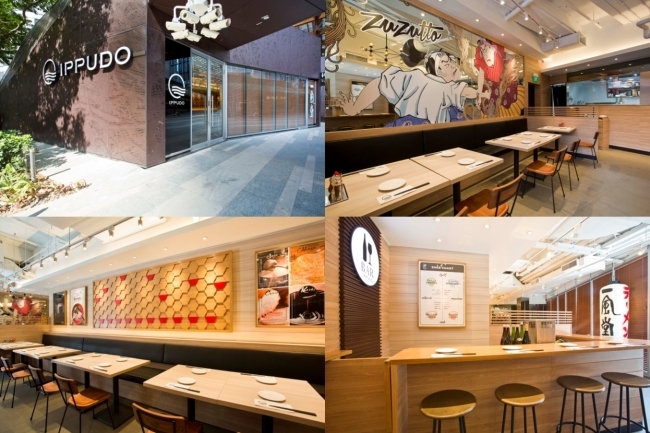 Related Article：IPPUDO opens their second branch in Louvre, Paris to spread Japanese food culture through their delicious ramen!